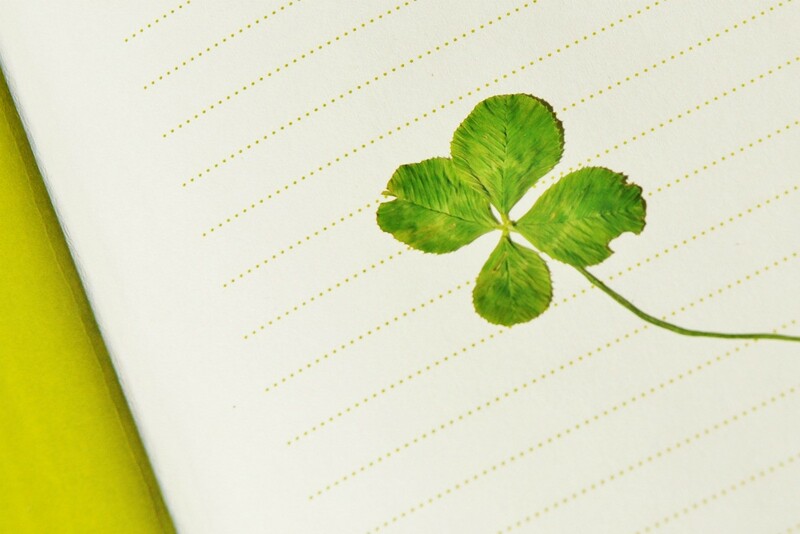 Lucky four or five leaf clovers are very popular to press between the pages of large books or journals. This guide contains information about the value of pressed four leaf clovers. 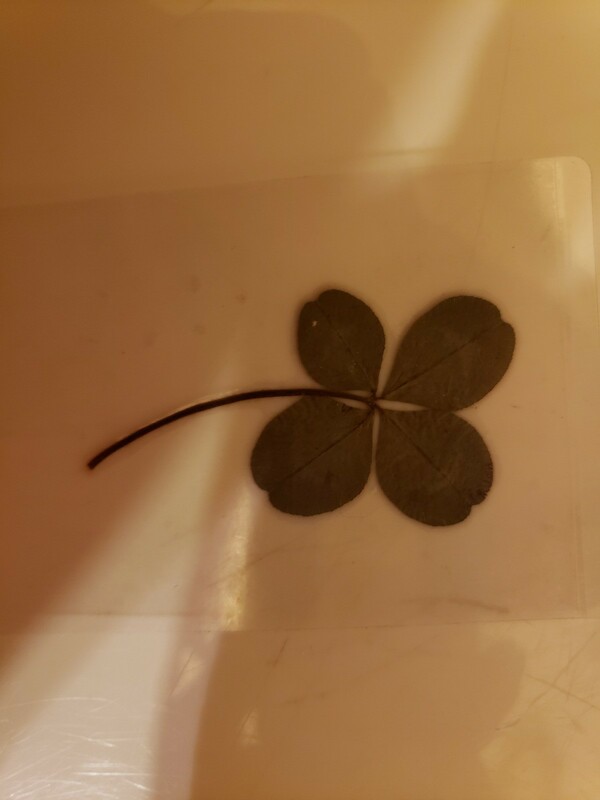 What are these four leaf and five leaf clovers actually worth? They are real. 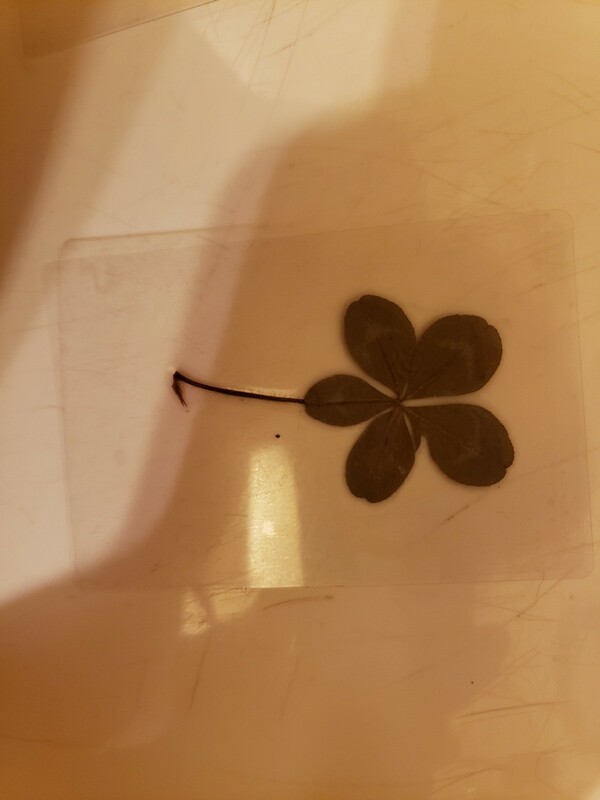 I found them between pages of a bible that is 200+ years old. 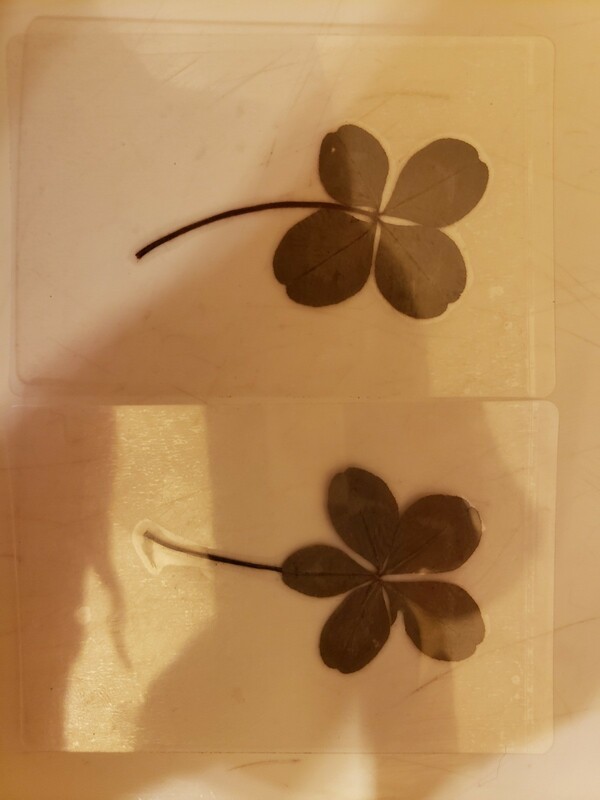 On eBay they are selling in the 99 cent range. What does the Bible look like? That may be where your value is. I would love to see photos of it! !